The family and relatives of the two serving primary school teachers in Kabwum district, who were killed along with the two children in last Saturday’s road accident outside Lae, are calling on the government to stop operations of Route-100 buses travelling at night. Their call follows the deadly collision of a route-100 fifteen-seater bus, believed to be traveling all night from Madang to Lae and a five-door Landcruiser vehicle near Nasuapum village between Lae and Nadzab airport. Yaing and Brenda Munga, who teaches at Tauga Primary School in Komba Local Level Government Area in Kabwum district, were travelling from Lae to Nadzab ariport to catch a light aircraft flight to go back to Kabwum with the intention to settle in and resume duties early. At the site of the deadly crash, early passersby and local, took pictures of the crash, and featured prominently and lying among the tangled up metal body of the vehicles and torn and dead bodies were bettlenuts. While the PMV operator has not yet been identified officially to confirm, relatives of the dead teacher couple have issued fresh calls to impose ban on night operations by route-100 PMV buses, as there has already been concerns about the ability of ‘tulait bus’ drivers, most of whom do not get enough rest. “We are appealing to the Police Commissioner that this tragic accident that happened on the highway may have more causes to it, but we believe one of the causes is the ‘Tulait-tulait bus’ operations along the highways,” Mr Panpan says. 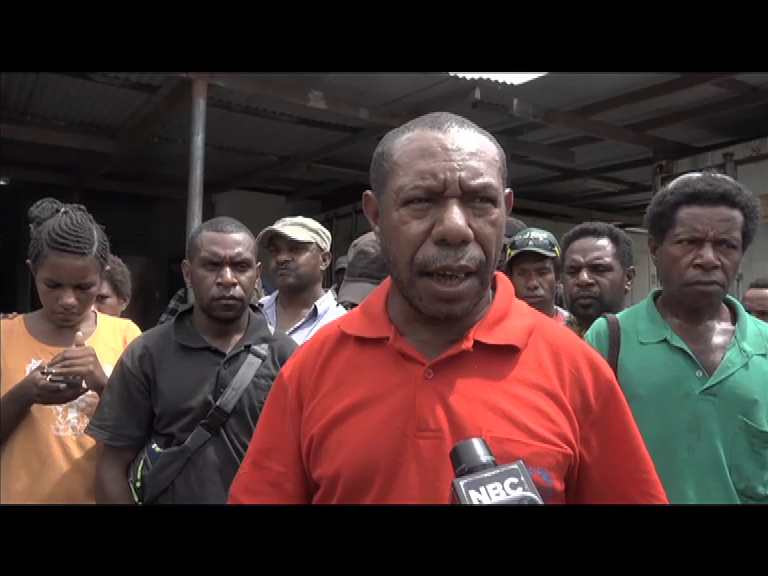 Another cause and concern that raised by the grieving family members is the deteriorating state of the highway riddled with potholes and also the fast tracking of the K600m funding by the national government towards the resumption of stage two construction of the Lae-Nadzab four-lane highway by developer, China Railway International.